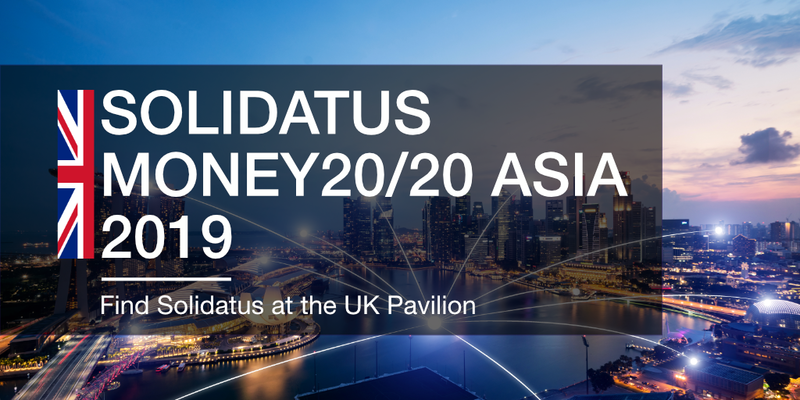 London, UK – 11 March 2019 – Solidatus, the leading data lineage and business relationship mapping solution, is pleased to announce it has been selected by the Department of International Trade (DIT) to represent the best of UK FinTech’s at Money20/20 Asia in Singapore. Solidatus will join seven other world class UK FinTech companies as part of the DIT delegation and will have a dedicated stand in the UK pavilion. With over 3500 attendees representing more than 1400 companies and 70 countries, Money20/20 Asia brings together a complete who’s who of the international community building the future of money across FinTech and Financial Services. The event will take place at The Marina Bay Sands Expo & Convention Centre, Singapore on the 19th to 21st March 2019. Money20/20 Asia brings the world’s senior leaders across Payments, Financial Services and FinTech together to network and connect over the critical developments shaping the future of money in Asia and to grow and futureproof their businesses. Solidatus is excited to have been selected to join this world-class conference and we look forward to helping enrich the Asian FinTech ecosystem. Solidatus was developed to help organisations understand how data flows through their systems by providing the most intuitive, flexible, data lineage discovery and visualisation solution. Whether used to demonstrate regulatory lineage, improve governance, assist with transformational change or reduce inefficiencies in your data handling, Solidatus is uniquely engineered to build end-to-end data models more efficiently and effectively. The data economy of organisations is growing year on year, increasing the demand on businesses to understand and control change in order to minimise risk and manage costs. The unique collaborative mechanism built into the core of Solidatus helps organisations improve their data economy. Easily accessible, highly scalable and secure, it allows them to quickly develop a data landscape, crowdsource metadata and analyse how data is it used throughout their organisation. Solidatus is being utilised in some of the most data-rich industries across the globe, including top-tier global financial, pharmaceutical, utility and infrastructure organisations. 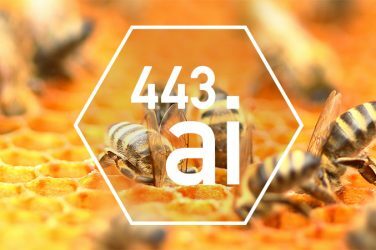 It has been adopted by leading consulting and technology firms and is actively being used to support and enhance the delivery of their services. To learn more visit: www.solidatus.com. 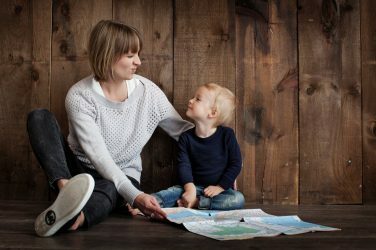 Does Your Business Have An Image Problem? News Anyway brings you the latest news and views from around the world.